Grab your Discounted Rope-Braided Ball Dog Chew Toy while the store LAUNCH DISCOUNT is on. Once we reach 300-unit sales, we will be increasing the price back up to $24.95. This is absolutely a great gift! 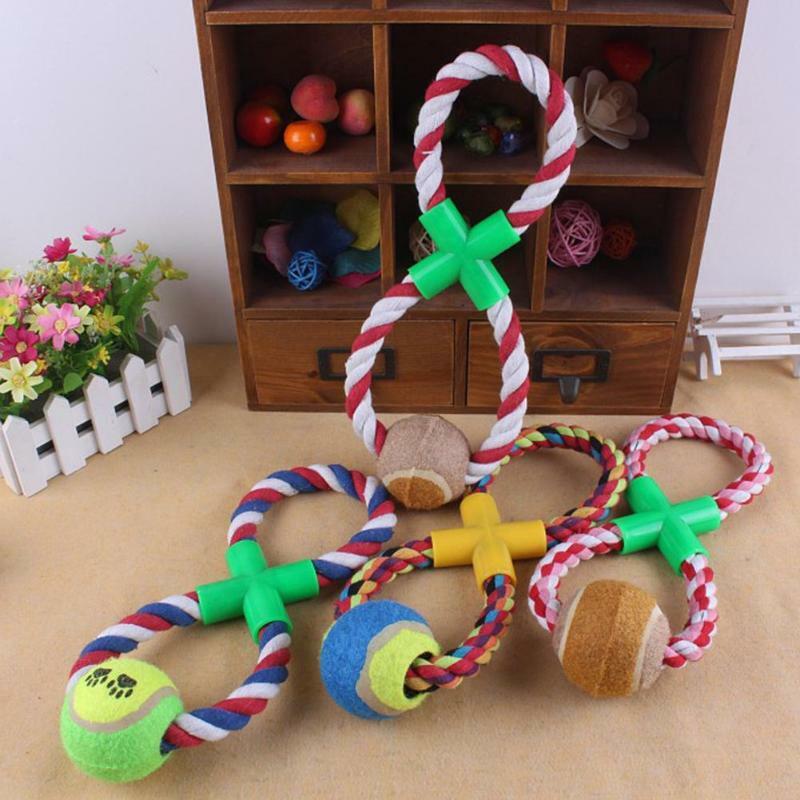 The Rope-braided ball dog chew toy is 100% high-quality bite resistant chew toy with durable braided rope for outdoor training. Each toy is made from natural materials that are extra tough, it's non-toxic, non-abrasive, soft to pet's mouth yet durable to ensure the long-term chewing and biting but does not hurt the hands. Safe for your beloved pet. The cotton can easily keep your pet's teeth and gums clean and improve dental health. It's a fun way to bond with your dog and reduce the dog's restlessness and boredom.